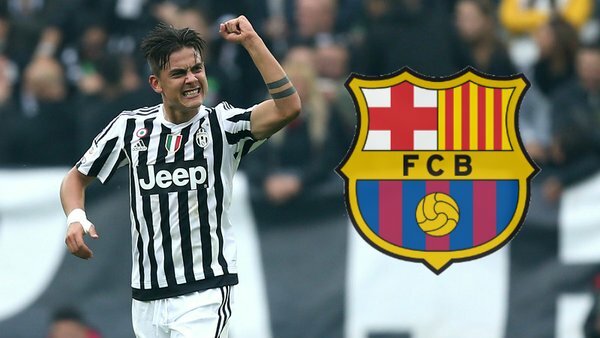 Barcelona has emerged target for Juventus forward Paulo Dybala in next Summer. According to Spanish reports the Juve frontman would cast as the long term replacement of Messi. At present they are planning to set the striker for a big amount money in the future. Mundo Deportivo revealed that it would be a marquee signing in the future transfer window. Barca boss Luis Enrique tried his best to sign Celtic forward Moussa Dembele. The 20 years old French man is very talented and knew every tricks of success. But the youngster is not interested to Barca move. He presented the same problem to stay in bench. Actually footballers are always loved to stay on field. It is crushed to watch match by sitting bench. As a youngster he also expecting play in a regular team. And finally he chose Borussia Dortmund. He believes that the club would give him the chance to improve his performance. This news made Enrique more frustrated. He moved his target to Juve striker Dybala. The 22 years old has taken the place of Paul Pogba who recently made jump to Premier League side. And Dybala smoothly took his place. The Catalans wanted to sign a perfect replacement of the three strength MSN. Actually they wanted to pick an absolute man who could cover the front place by absence of the striker. For that they willing to pay any big amount. This season they spent €122.75 million for appointing Paco Alcacer, Andre Gomes, Samuel Umtiti, Lucas Digne, Denis Suarez and Jasper Cillessen. They are still agreed to pay more to pay any big cash without shying. Actually the club at first set target for the Argentine man as the replacement of Neymar. Neymar was very close to sign contract with French club PSG. The deal was almost complete. But Neymar father who also considering as his agent strongly defend the offer. He assured that his son would play at Nou Camp. This way he has out from the moved. Now the Juve striker the topflight target of the La Liga giant. After that Neymar has considered to sign a new deal with Barcelona. Soon they improved contrast with the Brazil man. By the state of the Mundo Deportivo reports, The Catalan giant now want to sign him as the replacement of injured Messi for a long period. So let’s see what happen and in the next transfer windows. 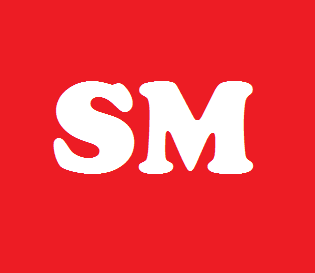 Be linked with us to get update.